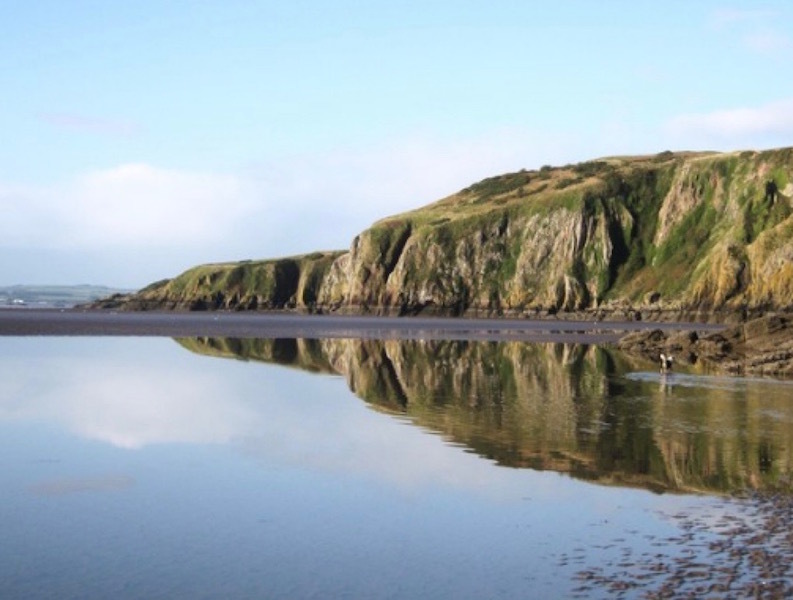 Dumfries and Galloway in South West Scotland is a natural wilderness with more than 2,200 square miles of unspoilt countryside including forests, hills, lochs and rugged coastline dotted with sandy beaches. The Galloway & Southern Ayrshire Biosphere is the first UNESCO Biosphere in Scotland. Featured here are areas which are under an hour's drive from Mossband Residential Park with Dalbeattie Forest being just 10 minutes' drive away and the Colvend Coast 14 minutes. It is home to the Galloway Forest Park, Britain’s largest forest and first Dark Skies Park created here because the area has some of the lowest levels of light pollution in the world making it ideal for star gazing. 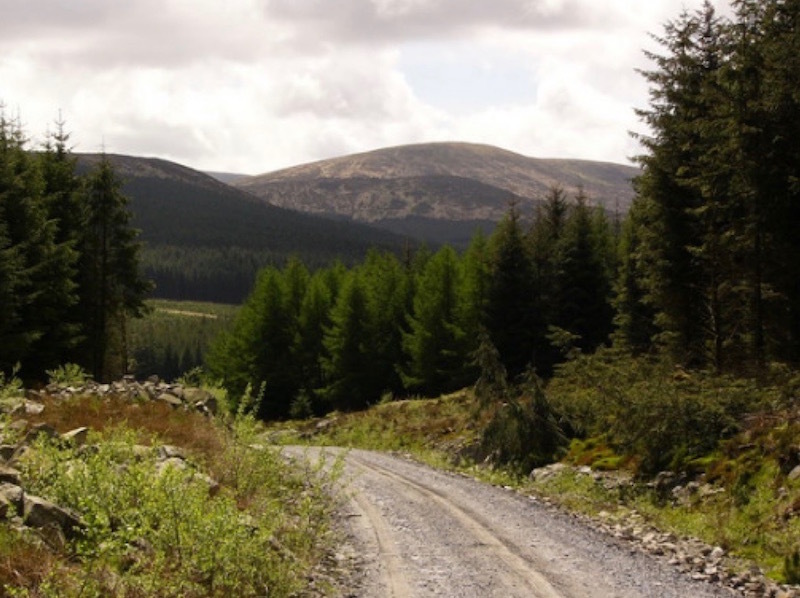 The Galloway Forest also has a number of excellent trails from three visitor centres including the multi million pound Kirroughtree Visitor Centre near Newton Stewart, the Glentrool Visitor Centre 11 miles north of Newton Stewart and the Clatteringshaws Visitor Centre. The park is also home to the world famous 7 Stanes Mountain Biking Trails. 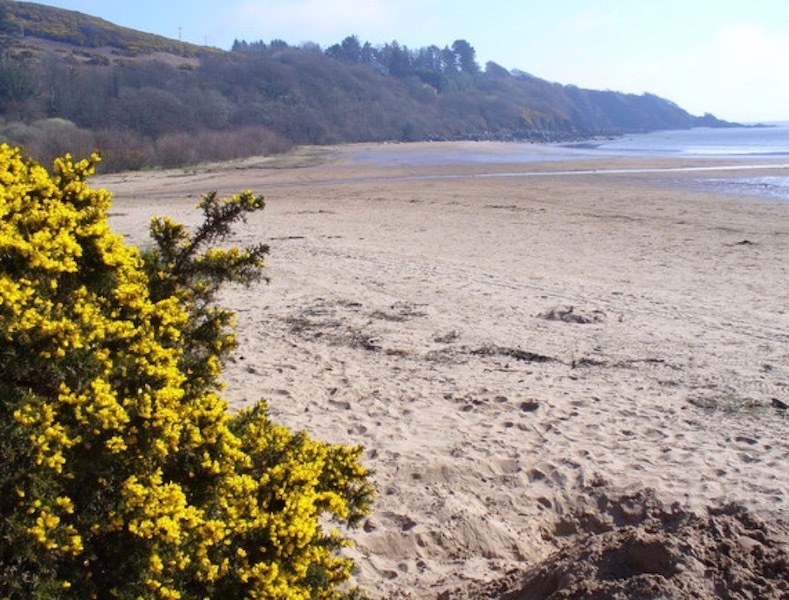 Sandyhills Bay is one of several excellent unspoilt sandy beaches in Dumfries and Galloway with stunning views across the Solway Firth to Cumbria. The nearest coastline to Mossband Residential Park is the Colvend Coast from Dalbeattie. Starting at the enchanting village of Kippford with its yachting marina and stunning views across the Urr Water Estuary, it is possible to walk to the next village along the coast at Rockcliffe via the Jubilee Path - 2.5 miles (allow 25 minutes each way). 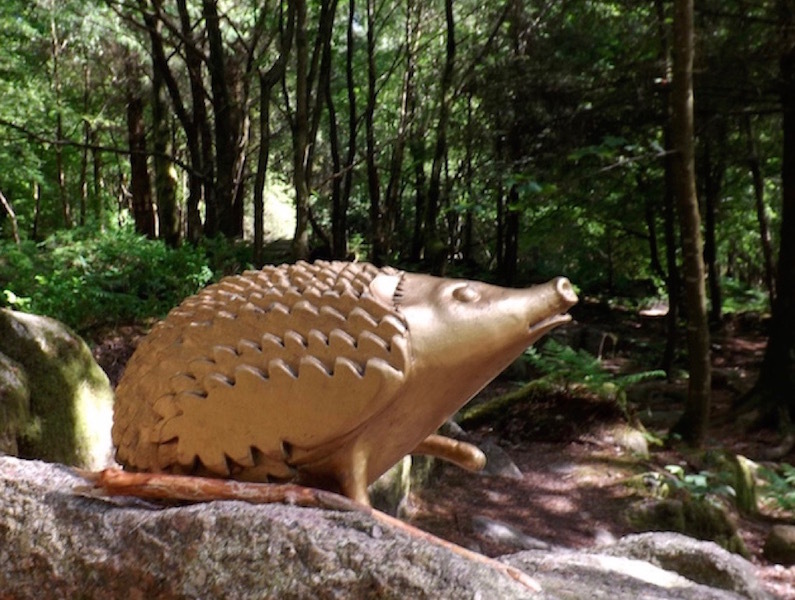 Dalbeattie Forest is just on the edge of this small, enchanting town and has a number of walking trails and a stage of the world famous 7 Stanes Mountain Biking Trails. Plantain Loch is a highlight of this quiet, easy to explore forest, allowing visitors to pause and watch ducks and dragonflies and discover soaring sculptures amongst the trees including the Dalbeattie Heart Stone. © Mossband Residential Park, Kirkgunzeon, Dumfries and Galloway DG2 8JP.